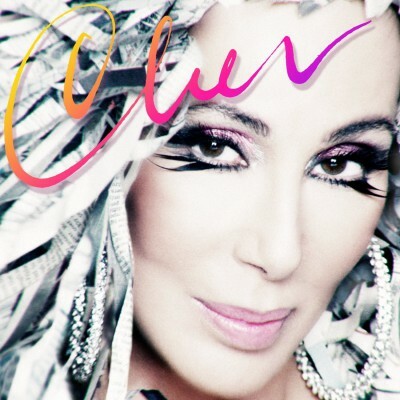 A Broadway musical about Cher? I’m so there! Producers Flody Suarez and Jeffrey Seller announced this week that The Cher Show, the new musical based on the life and six-decade career of the iconic singer and actress, will have its pre-Broadway world premiere in Chicago with previews beginning on June 12, 2018 at the Oriental Theatre before making its Broadway debut at the Neil Simon Theatre in Fall 2018. The Cher Show will begin performances at Chicago’s Oriental Theatre on June 12, 2018 for a limited engagement through July 15, 2018. The Cher Show will be part of the next Broadway In Chicago Season Subscription Series, which will go on sale to the public on October 18, 2017. “My life as a musical on Broadway. 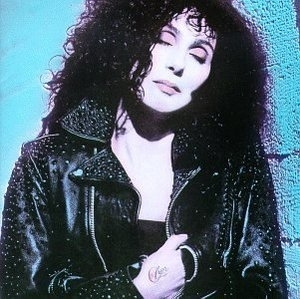 It seems crazy, exciting and bizarre – but that’s probably how my life seems to most people,” Cher said in a statement. The new bio-musical will feature a book by Rick Elice (Tony Award-winning best musicalJersey Boys), direction by Jason Moore (Tony Award-winning best musical Avenue Q),choreography by Tony Award-winner Christopher Gattelli (Newsies), and orchestrations, arrangements and musical supervision by Tony Award-winner Daryl Waters (Memphis). 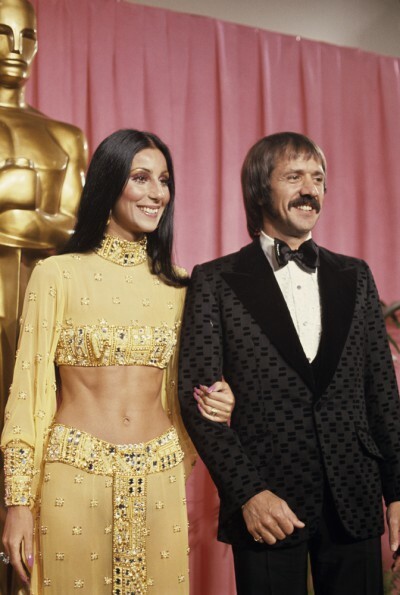 The Cher Show is based on the life of Cherilyn Sarkisian La Piere Bono Allman or as her friends call her, Cher. The kid on a tricycle, vowing to be famous. The teenage phenom who crashes by twenty. The glam TV star who quits at the top. The would-be actress with an Oscar. The rock goddess with a hundred million records sold. The legend who’s done it all, still scared to walk on stage. The wife, mother, daughter, sister, friend. The woman, looking for love. The ultimate survivor, chasing her dream. They’re all here, dressed to kill, singing their asses off, telling it like it is. And they’re all the star of The Cher Show. Additional information, including casting, will be announced at a later date. For more information, please visit TheCherShowBroadway.com.